Radon Gas – What is it? Rated Best Home Inspectors in St Petersburg. Your Best choice for accurate and cost-effective Home Inspections. Are you looking for the Best Home Inspectors for your St Petersburg Home Inspections, 4-Point Inspections, and Wind Mitigation Inspections? Florida, we use our General Contractor experience to do the most in-depth and Accurate Home Inspections in the St Petersburg and the Pinellas County area. Above all. Here are just some of the reasons we should be your first choice for the Best Home Inspections company in the St Petersburg area and your best choice for Inspections? We care about our clients and treat the homes we inspect like we are buying it ourselves. We can perform your insurance inspections at the same time as the Home Inspection saving you time and money. Anyone can call them self’s one of the Best Home Inspectors in St Petersburg, Clearwater, Largo or all of Pinellas County. However, we back it up with 20 years experience in the construction industry. 93% of our business comes from referrals. We invest back into our company by purchasing the latest technologies, such as Infrared Thermal Imaging and Drones. 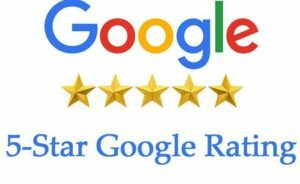 We also back up our claim of being one of the Best Home Inspectors in Pinellas County by offering a money back guarantee. And lastly, If you are not 100% satisfied with our inspection, and you let us know before taking possession of the home inspection report, I will refund every dime. Watch a 2 minute video which explains why we are the Best choice for Home Inspections in the Tampa St Petersburg area. See more about the promise I make to every client. View the Standards of Practice we follow on every home inspection we perform in St. Petersburg. Click the Soldier to find other Veteran owned companies. "Extra Time to Explain How Your Home Works"
Click the flag to learn more about Veteran's discounts for Pinellas county inspections. © 2014 - 2019 Advanced Home Inspections Of Florida. Serving Pinellas, Pasco, Hillsborough, Manatee Counties. "bringing peace of mind to the home buying process"
please feel free to call me now. Or you can text me. 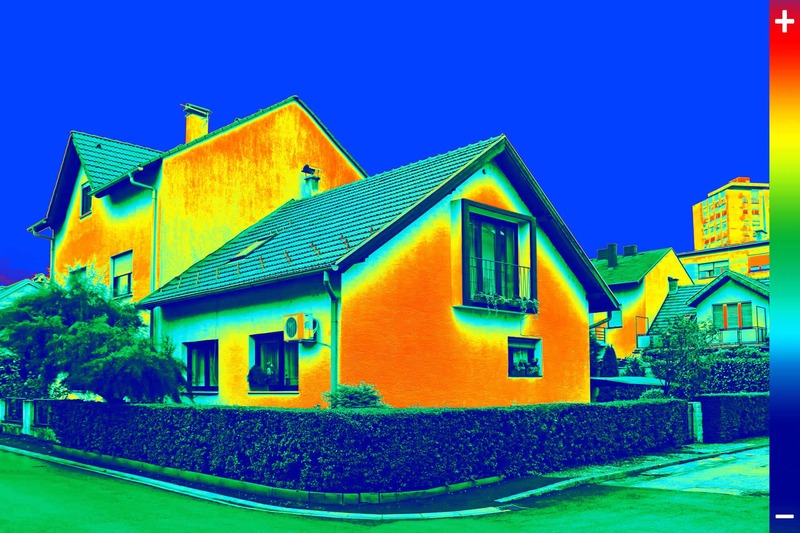 Receive a FREE, full house Thermal Scan with all paid home or condo inspections. By even the most experienced inspectors. Take advantage of this FREE offer Today!! It can’t last long!